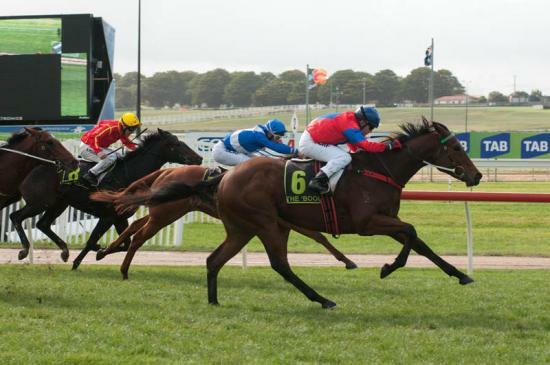 First starter, Jose Wales made an impressive debut in the first race on the last day of the Warrnambool May Carnival. He settled three wide and raced a bit greenly but ran on strongly to score by 0.75 lengths. He was nicely ridden by Dean Yendall. Hopefully better things in store for Jose Wales.